Partially Hardened up to 55-58 HRC on Striking surfaces needed as functional requirements for all types of hammers. Drop forged from high grade carbon steel.Phosphated and painted to provide anti rusting properties. 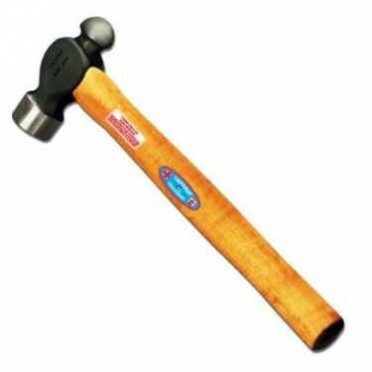 Handle made from high quality axle wood and fixed firmly to hammer head, which does not come out even after long rough use. Contains : 9pcs9-Five Sided Star Temperproof L Keyset..